Rent the entire Habitot Children's Museum in Downtown Berkeley for you and your guests (available when the Museum is closed to the public; the space accommodates up to 75 guests). Crawl in our wiggle wall, fly kites in the wind tunnel, make art in the Art Studio, splish and splash in our water area, and pretend play in the grocery store & cafe. Celebrate at Habitot! See more of what Habitot is all about on our website and facebook page. A dedicated party attendant will be available for each exclusive museum rental. Hosts also receive a digital file for sending e-invitations, 3 hours of parking validation for the host family, day-of storage for party goods, and a FREE Family Guest Pass for a future visit. Tables and extra chairs are available. Hosts provide all food and beverages. Catering and party favor bags are available at an additional cost. Alcohol is only permitted with an insurance certificate listing Habitot as an additional insured and a signed statement of liability. Habitot is a non-smoking and nut-free facility. We do not permit balloons (Mylar type are ok), pinatas, or silly string/party spray string. 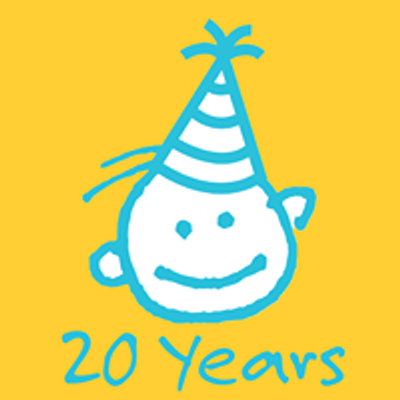 Please note that Habitot is not responsible for personal property of hosts or guests at any birthday party. Pricing and policies are subject to change. "I had a party at your facility last weekend and just wanted to thank you and your staff. The private party room was perfect! Very spacious, clean and nicely decorated. The staff was exceptional. I never felt like our private space was invaded, but if I needed anything someone was right there to help. The actual museum was so entertaining for the little ones. There was so much for them to do that we didn’t get to everything. I can’t wait to go back so that we can enjoy more of the facility. Thank you so much for making my little guy’s party a success! Will certainly recommend to other parents." 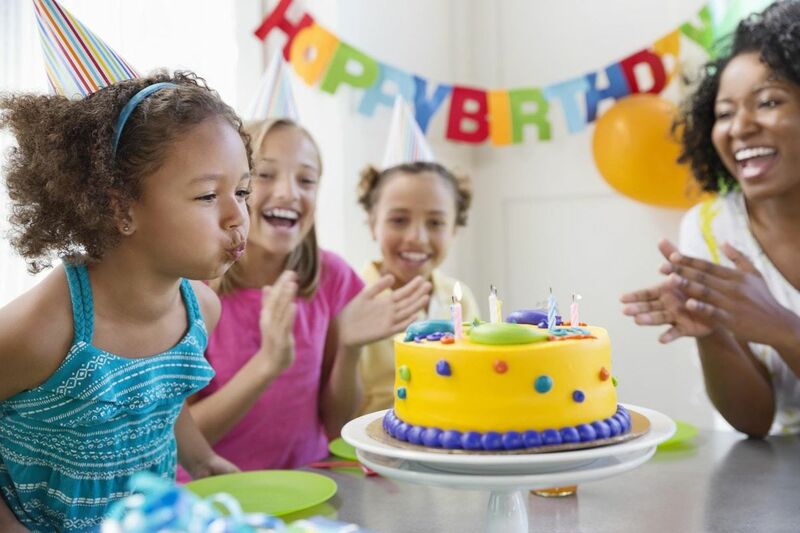 What staff support will I have for my party? The Exclusive Museum rental will have a dedicated staff person as a helper to maintain exhibits, greet guests, watch the door, help with unloading and re-loading and any other activities like cake-cutting that will make your party go smoothly. Additional staff are available for hire for any party at your request. Is admission to the museum included in the price of my party? Admission for all children and adults is included in the cost of all parties. Decorations may not be affixed with nails, push pins, tape or other adhesive that removes paint. All decorations must be put up using Painter's tape. All decorations must be removed at the end of your party. Habitot is not responsible for decorations left behind. Decorations may not be draped over lighting tracks (this is a fire hazard). Ceiling pipes may be used. We do encourage you to bring table cloths or plastic coverings for tables. Pinatas are not permitted in any birthday party space. Can we use the kitchen in the Annex? Hosts of Exclusive Museum rentals after hours may temporarily store food in the refrigerator/freezer before your party. NO peanuts or nuts of any kind or any peanut- or nut-containing foods are permitted (please read labels). No alcohol may be served without express permission from us which can be granted to Exclusive Museum rental parties ONLY upon 1) signing our alcohol waiver and 2) providing evidence of additional insured on your homeowner's policy for the date of your party. Hosts must make an effort to clean up guests' food and beverage spills during your party to avoid permanent soiling of Habitot's carpets. Significant damage from food and beverages will result in additional charges. Hosts for all parties receive validated parking passes for one car for three hours (unlimited time after hours) at the Allston Way Garage. Guests may park at metered spaces on the street ($2.65/90 min credit cards accepted); or any of the public parking garages on Kittredge, Allston and Oxford. An elevator entrance to Habitot can be found at the end of a well-marked alley just across the street from the Allston parking garage. Public garages charge approximately $2.50 per hour, prices subject to change. Where can we unload our party goods? Party goods can be unloaded at our main entrance at the corner of Kittredge St. and Harold Way. A two-car yellow zone is on Harold Way. A flatbed cart and/or a moving dolly can be made available for your use. Park in the loading zone, come in and let staff know you are here and they can help you. Can you store my party goods before the party? 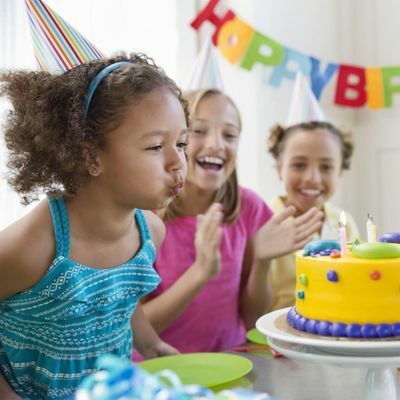 Nonperishable party goods may be stored up to 24 hours before your party. Can you provide gift bags? Yes, absolutely! Gift bags start at $8 per bag and can be tailored to the ages and interests of your guests. All party bags include a $1 off admission pass. Contact us at 510-647-1111 x14 or cmVzZXJ2YXRpb25zIHwgaGFiaXRvdCAhIG9yZw==. Yes, we provide a color digital file of a fill-in invitation that includes a map of nearby parking, the Museum address and a $1 off future admission. You may print one for each of your guests or attach it electronically to your e-vites. Do you offer catering, food, or cake deliveries? Yes, we do. We can order and deliver cupcakes, pizza, beverages and other special requests with three weeks notice. Contact Jennifer at 510-647-1111 x14 or cmVzZXJ2YXRpb25zIHwgaGFiaXRvdCAhIG9yZw==. THANK YOU FOR BOOKING YOUR PARTY AT HABITOT! NOW IT'S TIME TO CELEBRATE!